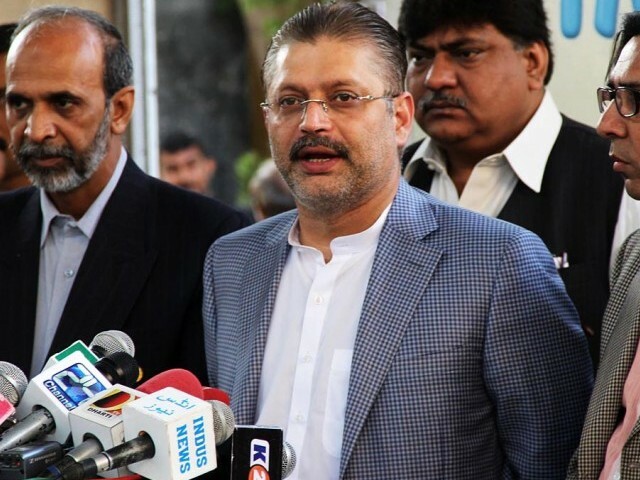 KARACHI: Sindh Information Minister Sharjeel Inam Memon said on Tuesday the Pakistan Peoples Party disowns the party’s estranged leader Zulfiqar Mirza following his tirade against the party’s co-chairperson, Asif Zardari. “If Zulfiqar Mirza doesn’t trust the party leadership then the PPP disowns him,” Memon said, while addressing the media in Karachi. 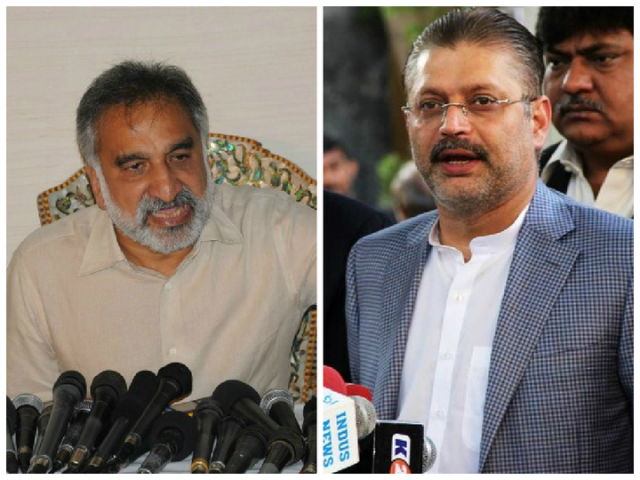 “If Zulfiqar Mirza has a problem with the party, why doesn’t he return the two party tickets?” Memon questioned. Earlier, in a television talk show, Mirza levelled accusations of corruption against Zardari. 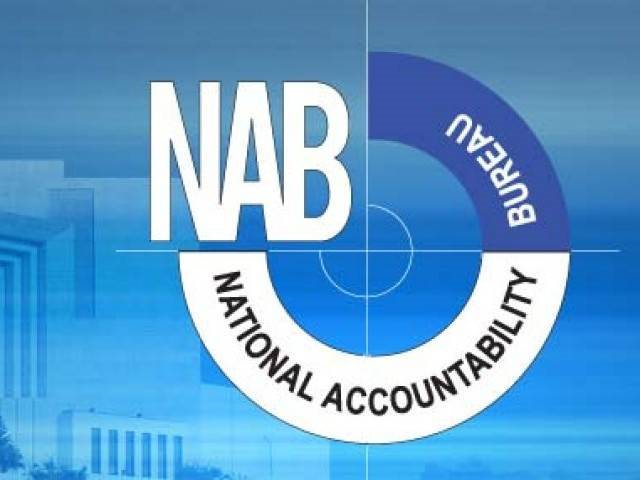 “He should try to contest elections independently of the PPP platform so that he realises that he is nobody without the PPP,” said Ali Akbar Jamali, the PPP president for the Nawabshah district, at a protest outside the Nawabshah Press Club. On Saturday, following reports of ‘serious’ differences between members of PPP’s leadership in Sindh, key leaders of the party left for London to meet chairman Bilawal Bhutto Zardari. Pakistan Peoples Party Parliamentarian President Makhdoom Amin Fahim, former home minister Dr Zulfiqar Mirza and President of PPP’s Karachi divison Qadir Patel were among other officials who went to London. The three leaders have reportedly had differences with former president Asif Ali Zardari and the party leadership. “PPP is not the party of a particular person. All of us and our family members have rendered scarifies for it. Bilawal Bhutto Zardari is the real leader of the party and we will meet him soon,” Mirza had said while speaking to media on February 12. In a television talk show on Wednesday, Mirza levelled accusations of corruption against Zardari.